The fun and excitement of practice and games has a tendency to fizzle out once school lets out. 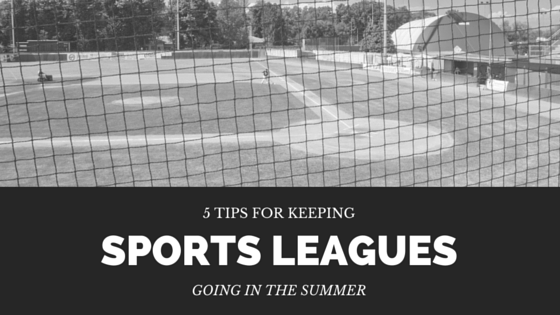 Pool parties, amusement parks and family trips make it hard for a coach to keep a schedule for little league and other sports during the summer months. If you want to be sure to have a full roster of players for the entire season, you may need to rearrange your coaching tactics. Don't forget that this is a break time for kids. Keep your league light-hearted in the summer time, and try to be more flexible with scheduling and expectations. Avoid over emphasizing the importance of winning, and focus instead on sportsmanship and teamwork. This will encourage kids who are struggling to try harder without making them feel bad if they fail. Summer leagues give the perfect opportunity to let kids try different spots on the team. Take the one out of the outfield for a change, and switch him with the usual first base man. 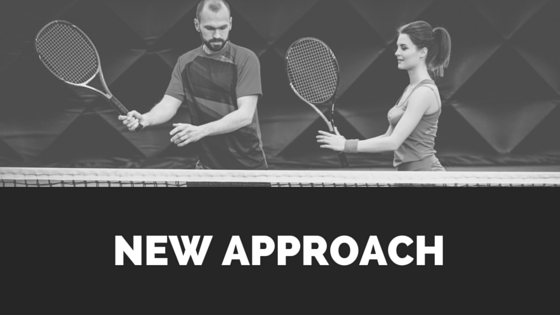 Not only does this create a new challenge for the athletes, it allows them to explore other aspects of the sport that they might excel at. 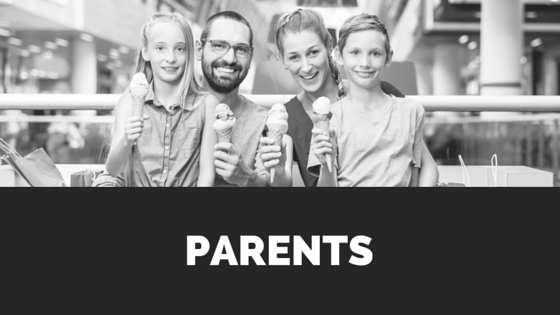 Getting to know the parents of your team members will help to give you a head's up for when some athletes won't be around. You can even use a team calling service to take a survey of when players will not be able to make it to practice or games. If you plan this ahead of time, you can better prepare for training sessions that are particularly light on youth athletes. The whole point of little league and other organized sports for kids is to have fun. Your job is to provide the basic knowledge and help them to learn some skills, but this is not the Major Leagues. Encourage kids to be silly, laugh, and have a good time at each practice, and they are going to keep coming back for more. 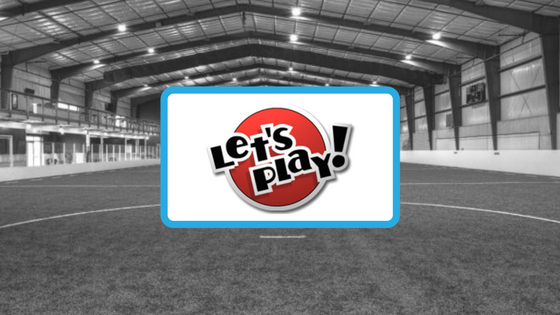 Read More About How Let's Play Sports Uses DialMyCalls For Team Calling! There are some kids who are trying out for summer leagues because they are interested in playing a sport, but have trouble getting picked for the teams. 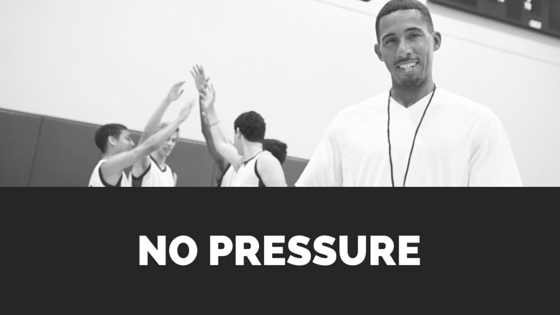 Look out for your smaller or shyer players who lack the confidence that your more experienced athletes have. Talk to them and their parents about what the expectation is for joining a summer sport league, and then build a plan to help reach that. 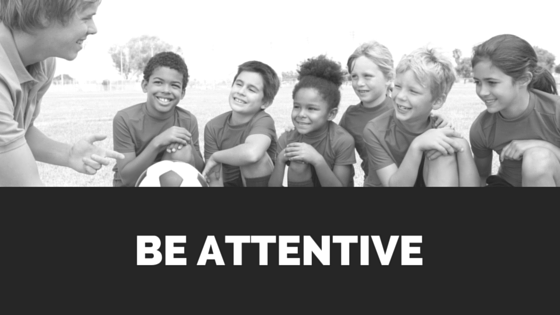 Remember that in the younger years, sports are a way for kids to develop self-esteem, sportsmanship, communication and cooperation. Not to forget humility with victory and pride with defeat. 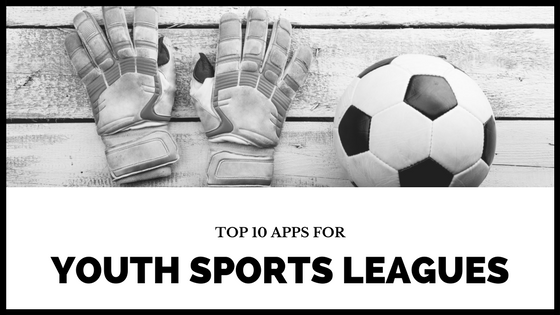 Use those lessons as the focal points for youth league coaching, and kids will be lining up to participate in your summer league. 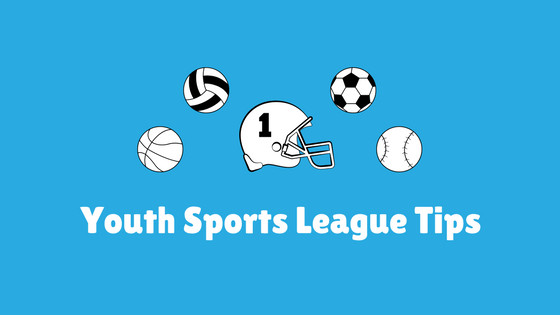 4 Ways to Improve Your Youth Sports League Today!